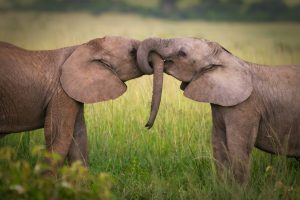 We all want that perfect safari holiday especially if it’s your first-time to visit this wonderful continent called Africa! We thought we could help you narrow down your options by helping you with your thought process! 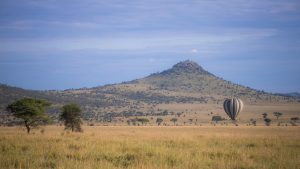 So here you’ll find safari tours categorized by Experience. Choose anything that resonates with the traveler in you! 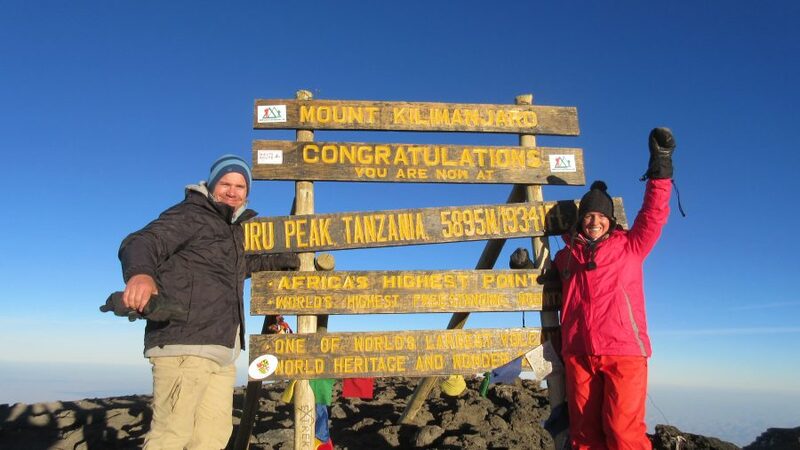 The highest mountain in Africa, and rises approximately 4,900 metres from its base to 5,895 metres above sea level. 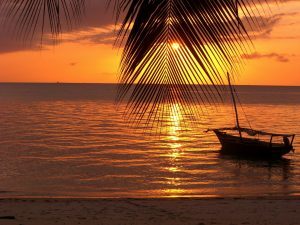 Zanzibar in Tanzania or Mombasa in Kenya are top picked bush to beach destinations. Perfect for the adventurers who like roughing it out! Our tents are equipped with comfortable sleeping bags. 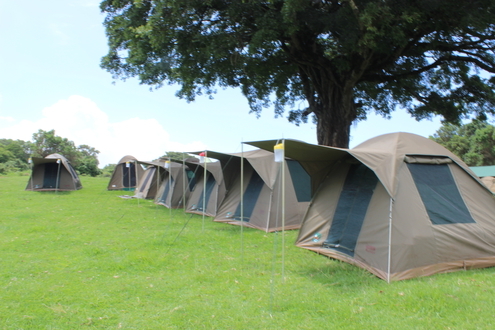 Campsites are secured and shared facilities are kept clean. Top-notch tented camps and lodges with in-house chefs preparing exquisite dishes. See Lion’s King scene come to life! 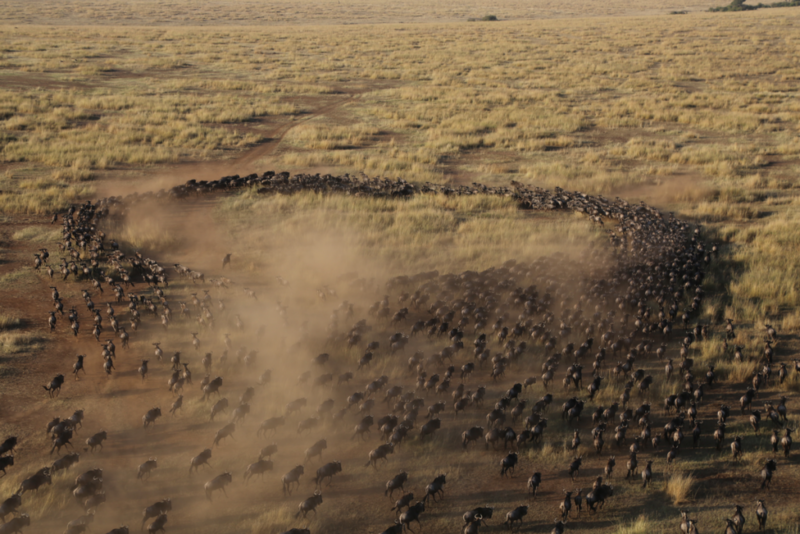 Millions of wildebeest running for survival. This is the main highlight of your wildlife.